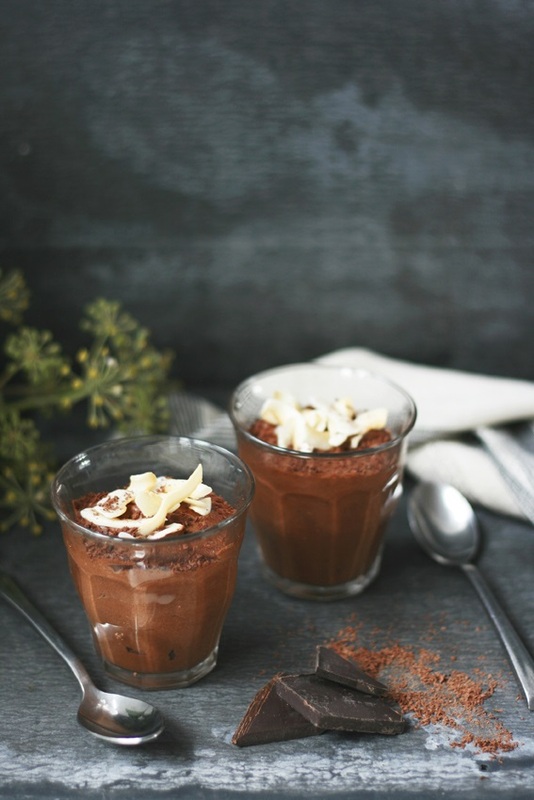 Are you looking for a mousse recipe to make? Today I am sharing this recipe with you. A perfect after dinner treat. Meanwhile whisk the egg whites to soft peaks, then add the sugar and whisk again until thick and glossy. 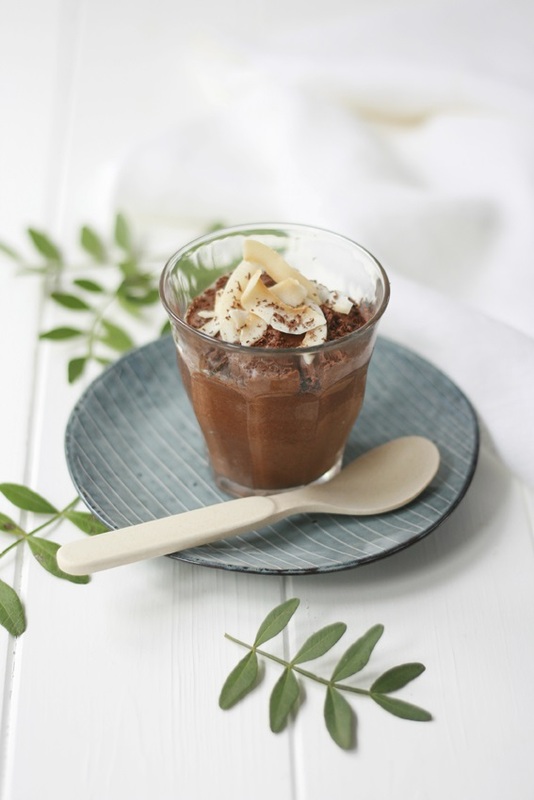 Beat the coconut yogurt into the cooled chocolate. Gently fold about one-third of the egg whites into the chocolate mix using a large metal spoon. Add the remaining egg whites and carefully fold them in until fully combined, being careful not to over-mix. 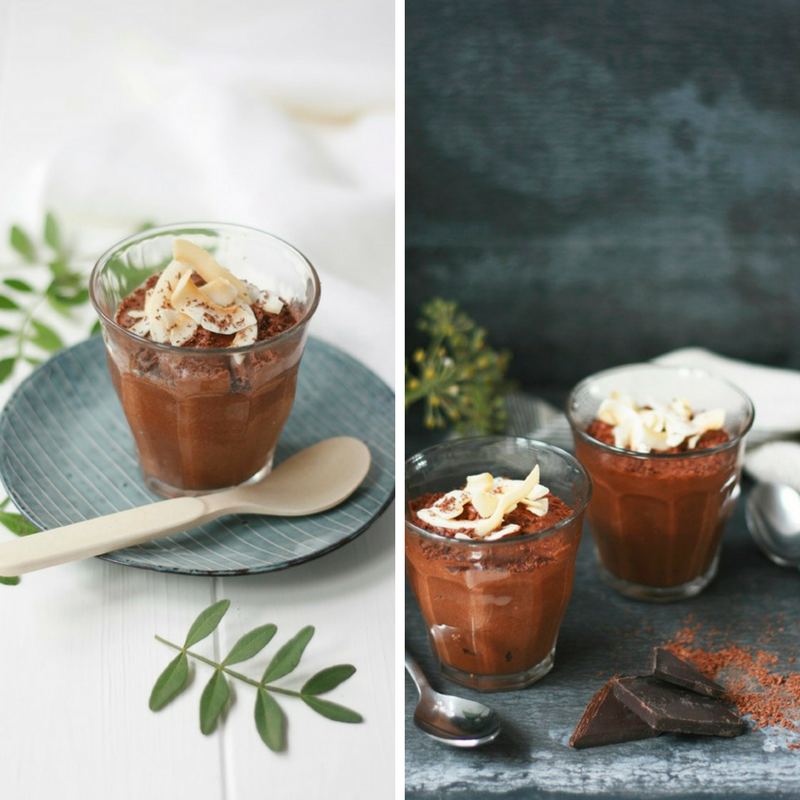 What do you think of this Coconut Chocolate Mousse recipe? Join the conversation and let me know your thoughts in the comments or over on Twitter if you get to make it. Coconut, Blueberry & Pistachio Frozen Yogurt. Lime & Coconut Yogurt Cake. "Sweetheart Biscuits For Valentines Day"
"Gateau au Coeur de Chocolat: Valentines Cake"